Beech Grove, IN (January 14, 2019) IBG — Every so often some of the simplest things get overlooked by some, when it should have been a priority. After a couple years of seeing local events not getting the recognition or promotions, we decided to create a simple and basic event page. So we took the bull by the horns and created one. On our new Beech Grove Events page, we implemented a simple Facebook calendar feature in one easy string. 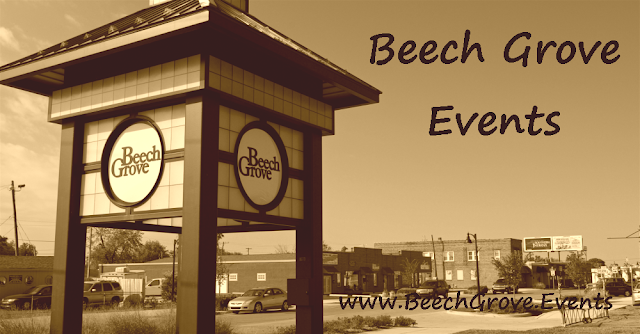 We post pretty much anything local as long as it is in Beech Grove or sometimes even the surrounding area. These local events include bands, car shows, church events, comic book events, school events, sports events and more. Alas, what should have been a chamber staple all along is now a reality.